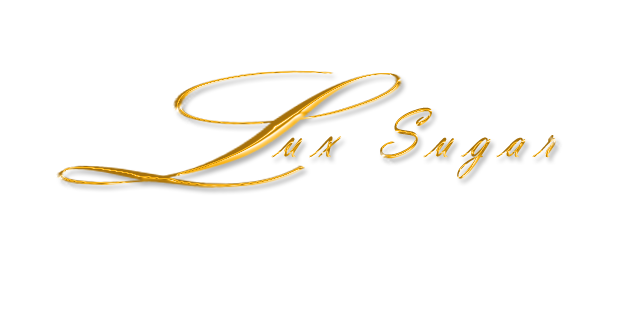 Lux Sugar cupcakes will be at the invite only event: Girls in Tech "Evolution of the Influencers: Issues and Trends Facing New Media Today"**. Marilyn Monroe (Red Velvet), Halle (Vanilla Cake w/ chocolate buttercream frosting), Michelle O. (Cinnamon vanilla cake w/pineapple cream cheese frosting) & The Gaga (Blueberry Lemon Cake with lemon icing). Spend the evening mingling with NYC’s brightest media minds. Microsoft Developer Evangelist, Lynn Langit, our keynote, will open up the event discussing “intrapreneurship” and women’s initiatives. Engage in a panel discussion with top entrepreneurs and executives from BlogHer: Gina Garrubbo, Cnet: Daphne Kis, Former Chairwoman, Bartle Bogle & Hegarty: Cindy Gallop, Movoxx: Alec Andronikov and Bootstrapper: Richard Hecker as they debate on the trends and evolution of new media. This exciting panel will be moderated by Jeff Pulver. Since its inception in February 2007, Girls in Tech’s main focus is empowering, educating and elevating the status of women in the technology field. Local Girls in Tech chapters engage the local community of women in the technology industry, as well as highlight the specific industry concerns in each geographic region. 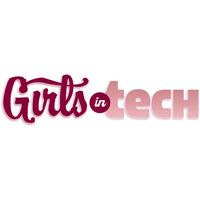 The NYC chapter of Girls in Tech seeks to enrich the experience of women in technology in the New York metro area, helping them to make connections, learn valuable career and life skills, and, above all, have FUN with other like-minded women in the thriving New York tech community. 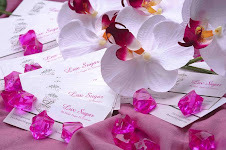 The blog is a place to feature women, inspire women, talk about products and projects for women, and just be a place where women can go to be informed of something new and refreshing, whether it be entertainment, music, lifestyle and more. ...to highlight 12 women who are successful in their respective careers and shine a light on what they do. Check out the blog here. We will announce when the Lux interview and photoshoot is up!